Anyone who has had an iron stomach will still want to avoid a handful of different foods when they become pregnant. Pregnancy is known to weaken the immune system, making food-borne illnesses and bacteria far more likely both in the expectant mother and her unborn child. In order to make sure everyone involved is healthy and safe, pregnant women should absolutely avoid certain foods, which some may find oddly shocking. Perhaps your mother told you differently, but science does not lie. Here are ten shocking foods to avoid when you get pregnant. 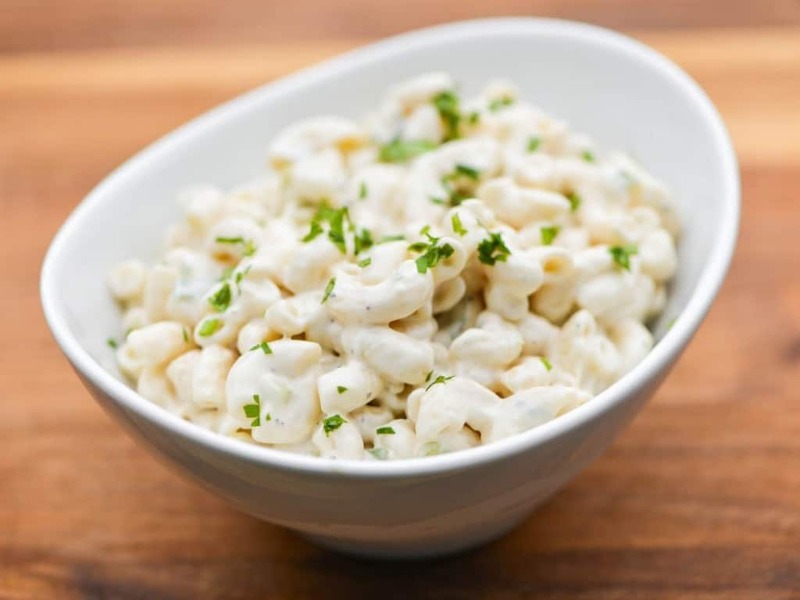 Any foods that tend to spoil quickly, including those with copious amounts of mayonnaise, including macaroni salad or potato salad, should be avoided by those who are pregnant. This will spoil much quicker than other types of food. 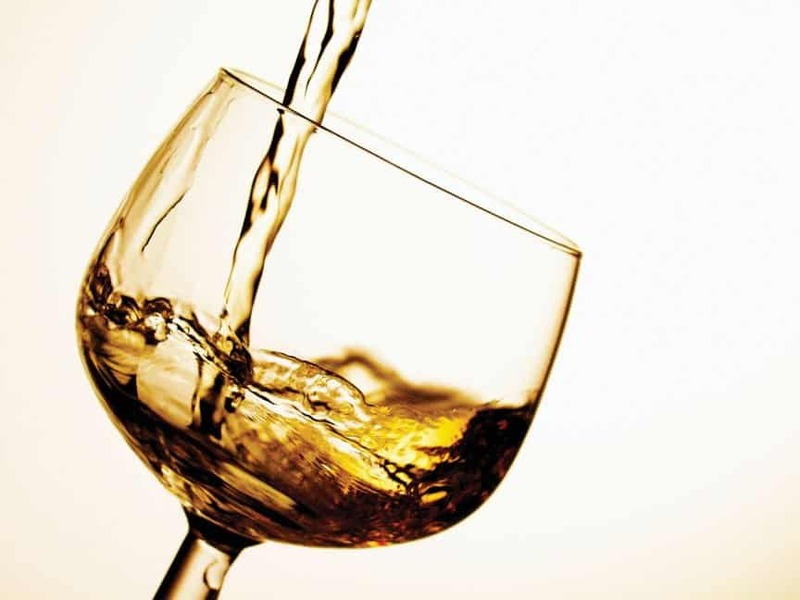 While some may claim a little alcohol is completely fine during pregnancy, the simple fact of the matter is that it can lead to a variety of health risks and birth defects for the unborn child. Fetal alcohol syndrome is the biggest concern. This is probably one of the more surprising food items, as herbal tea tends to be quite good for the body on any other occasion. 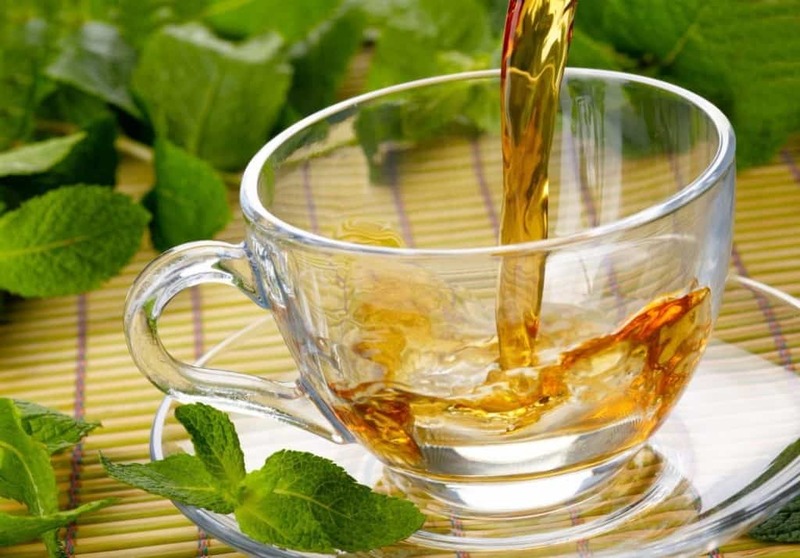 However, drinking herbal tea while pregnant can be quite bad for the baby growing in your belly. It is not yet clear what makes it bad, unfortunately, though scientists are working on that. Unpasteurized foods and drinks should be avoided, especially juices and fruits. The process of pasteurization heats the juices and milk to kill any organisms or bacteria. If the product has not gone through this process, then you risk various defects. 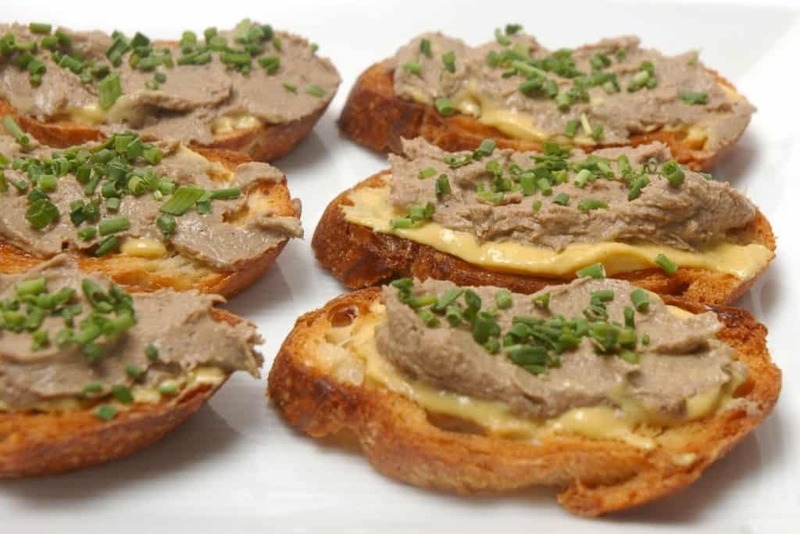 Liver, such as what is included in some sausages and liver pate, contains high levels of Vitamin A, which is not recommended for those who are pregnant. The vitamins are actually harmful to a baby, so it is best to ignore them. 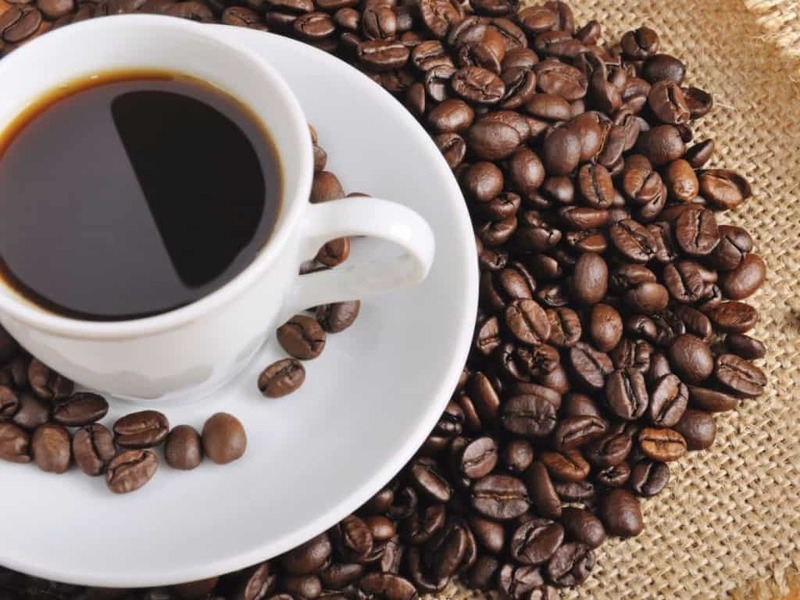 Health organizations and researchers have not yet explained how much caffeine is safe while pregnant, but they all agree on the fact that it is bad when consumed heavily during said pregnancy. Miscarriages are the biggest problem. 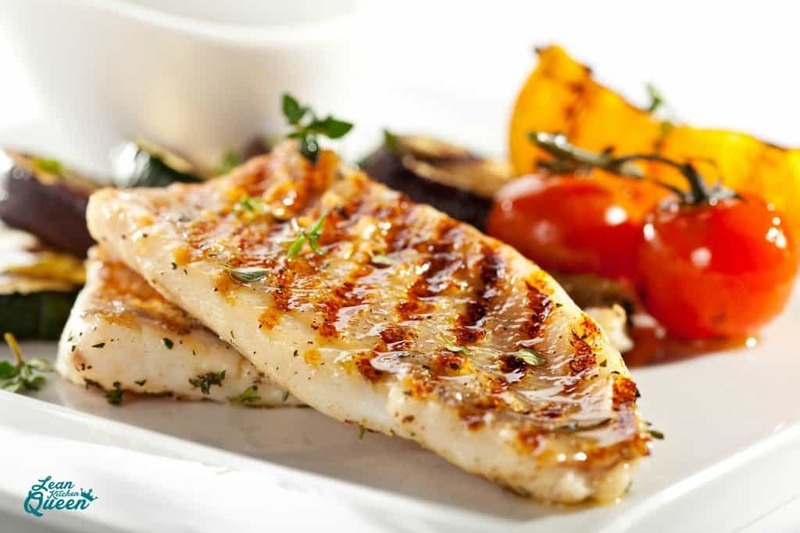 Fish may taste incredible, but high levels of methyl mercury, which is contained within tilefish, mackerel, swordfish, or sharks, is quite deadly to the unborn baby’s immune system. Even canned light tuna or shrimp can be bad. 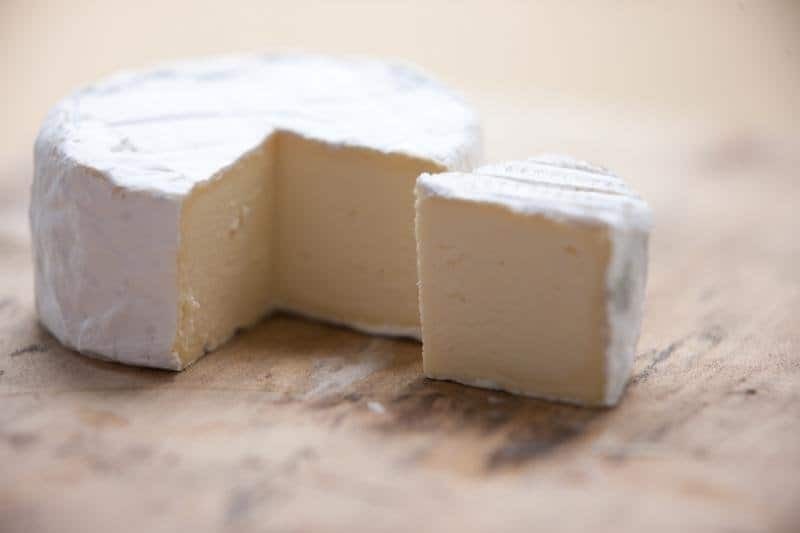 Soft cheese is generally created using unpasteurized milk, which may contain listeria bacteria. This bacteria can damage your unborn child. These types of cheese include feta, blue cheese, Mexican style cheese, and brie. Deli meat is the perfect addition to any sandwich, but that doesn’t mean you should consume large amounts of it. 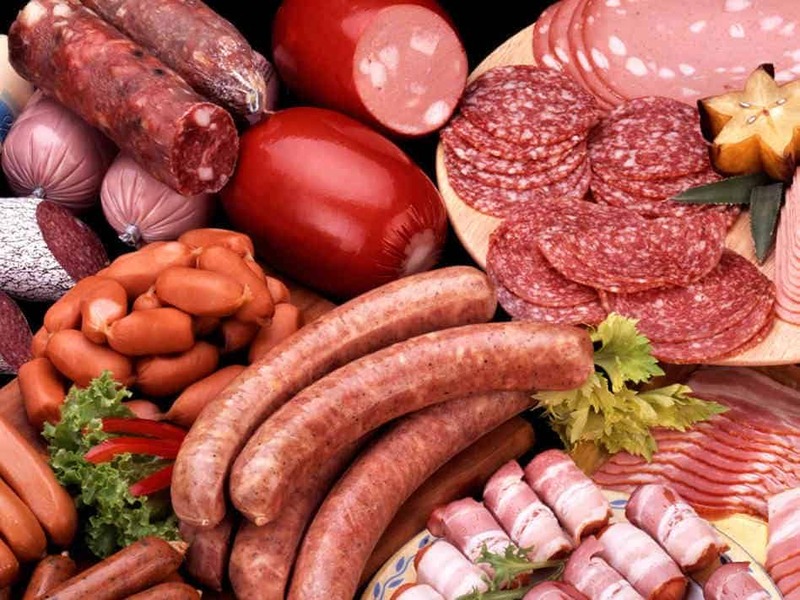 Listeria bacteria is known to cause miscarriages or still births, and the bacteria is found within most deli meats and hot dogs. Undercooked meat and eggs, albeit tasty in some regards, can have numerous food-borne bacteria and illnesses that will compromise the health of the baby. 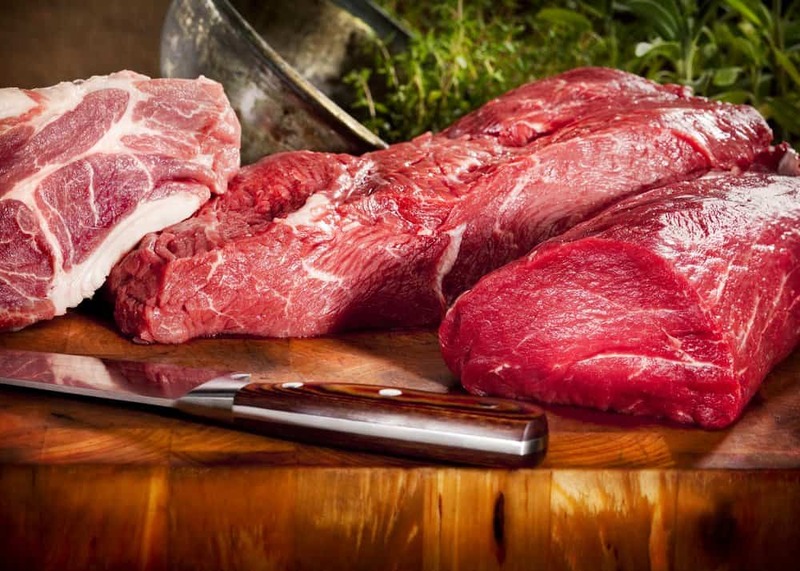 There should be no traces of blood or pink coloring within the meat while cooking.